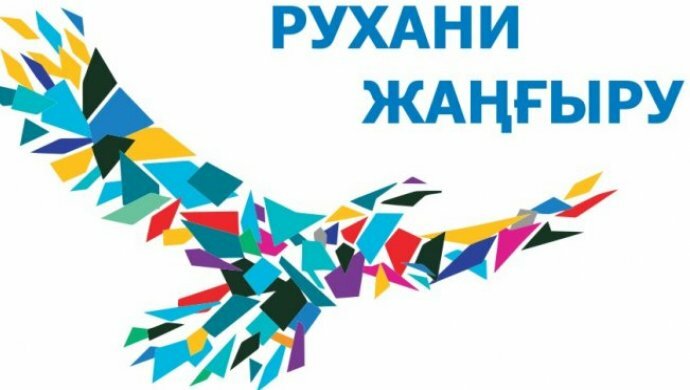 On November 28, 2018 at 15.05 in room 428, the Presentation competition among first-year students on the topic: “The Role of the First President of the Republic of Kazakhstan N.A.Nazarbayev in creating a positive image of Kazakhstan” in English will be held under the leadership of the head of the “Foreign Languages” Department, Associate Professor, Ph.D. Jantasova D., responsible for the socially-educational work of the department Izotova A., senior teachers of the department Kakulya Zh., Beyskhanova S., Svich N., Dzhumanova L., as well as teachers Botaeva A., Tugambekova M. The amount of participating students is 40. 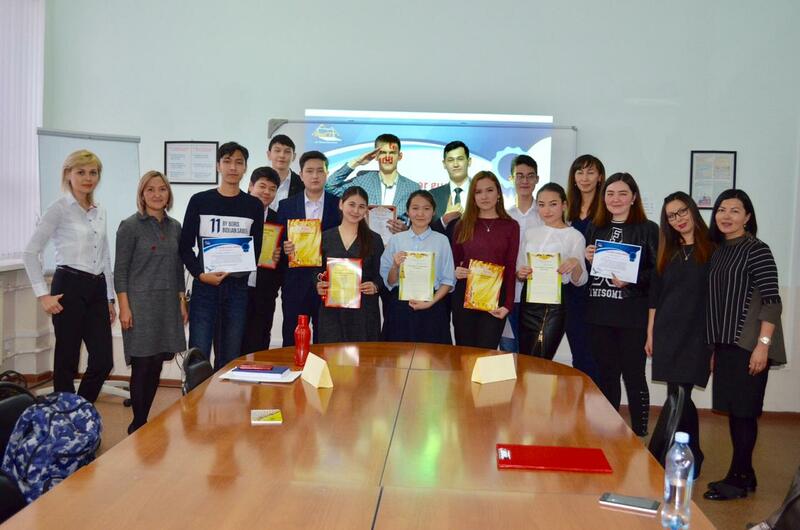 The planned socially-educational event is carried out within the implementation of the “Ruhani Zhangyru Program”, the subprogram “Turbiye zhane bіlіm”, the basic direction “Otanym-tagdyrym”. 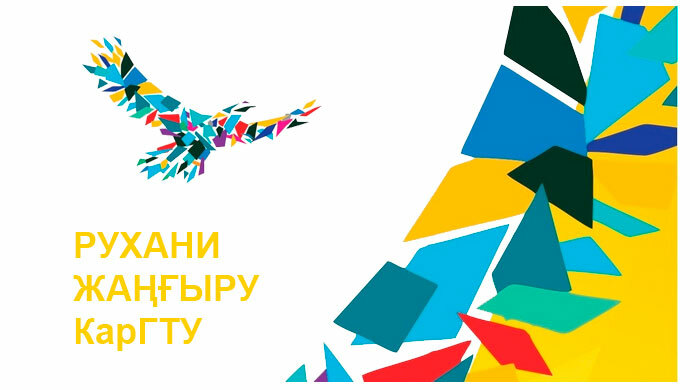 The purpose of the event is a formation of an active citizenship of the competitive specialist. – to promote the manifestation of a special relationship to his native country and culture, customs, traditions. Completion rate is a formation of an active citizenship of students. 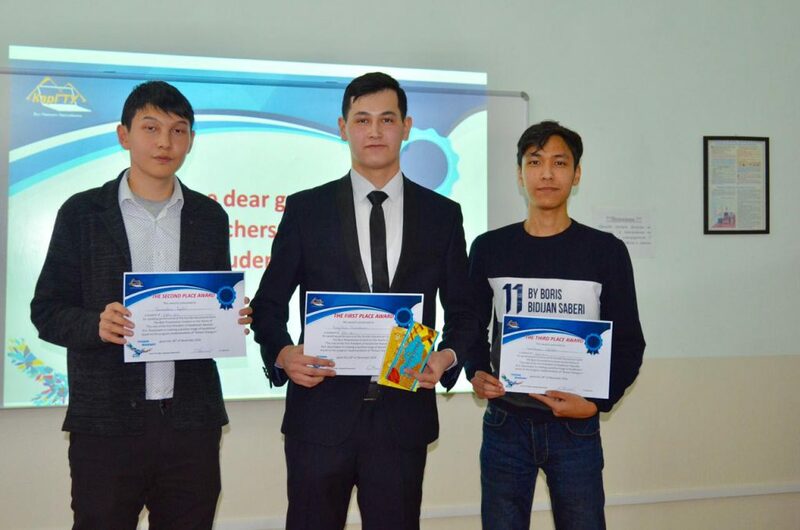 The competition showed a high level of students’ training, as well as the organization of the event and the participants’ desire to show knowledge of the English language, as well as public speaking skills that were acquired during the training. Most of the students creatively approached the creation and defense of their presentation; the material was modern and well-chosen. The presentation reflected the review, existing points of view on the problem, own thoughts on this topic, conclusions. An indicator of completion is the formation of an active citizenship position of students. The principle of globalization, national identity, openness of consciousness was used. It is necessary to note the acquisition by the student community of a new humanitarian knowledge, as well as an increase in the knowledge of a foreign language.